Seltrade has a wide range of copper refrigeration, air-conditioning and medical gas tube that is manufactured in accordance with Standard – Seamless tubes for Air-conditioning and Refrigeration. Copper is the ideal material for custom copper coiling applications. Its strength, the ease with which it is fabricated and soldered, and its high conductivity to heat is invaluable to a wide range of processes. 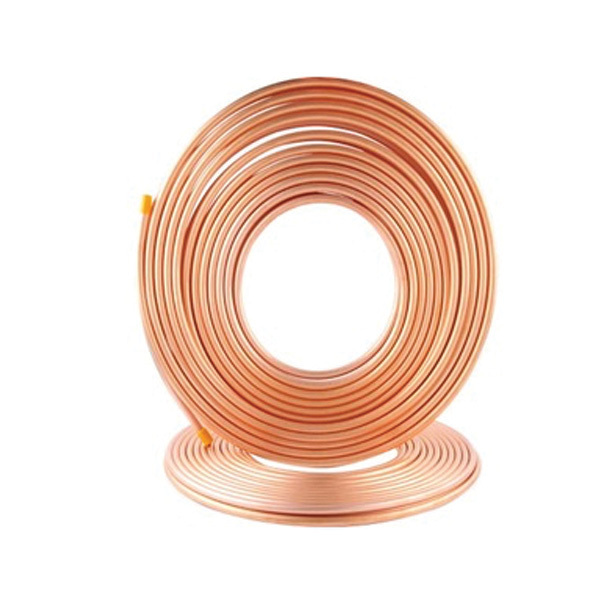 Copper cooling coil, RF coils, copper tube coils and copper wire coils are used for the building homes and industrial buildings and are particularly useful when installing refrigeration and air conditioning equipment. Additionally, custom copper coiling is one of the few naturally-sourced materials that are 100% recyclable, so no metal is lost in the reclamation process, which makes it an outstanding choice for future endeavors.